come true - From concept to finished project! 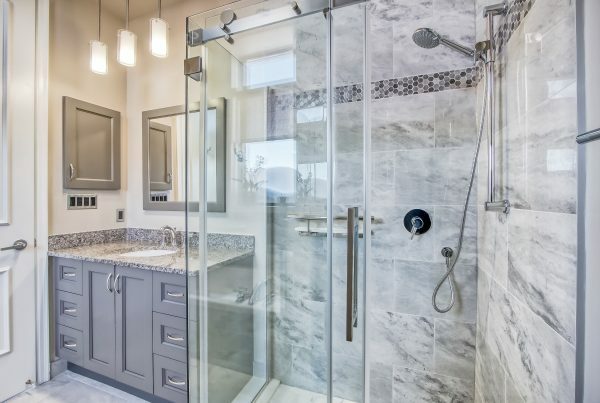 If you’re looking to remodel your bathroom, look to Kitchens and Bathrooms First and ensure the entire project gets taken care of from start to finish. 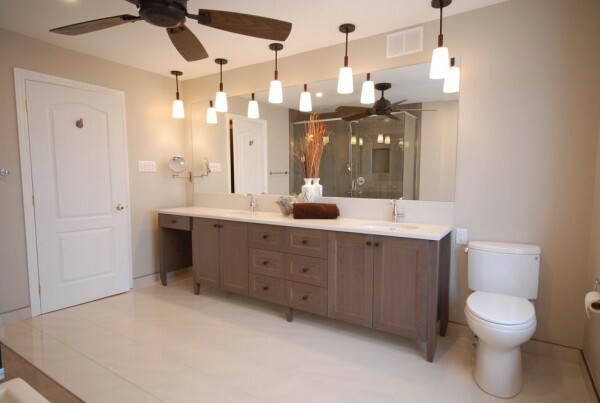 Our bathroom designers examine your current bathroom and work with you to draft the look you’ve always wanted. 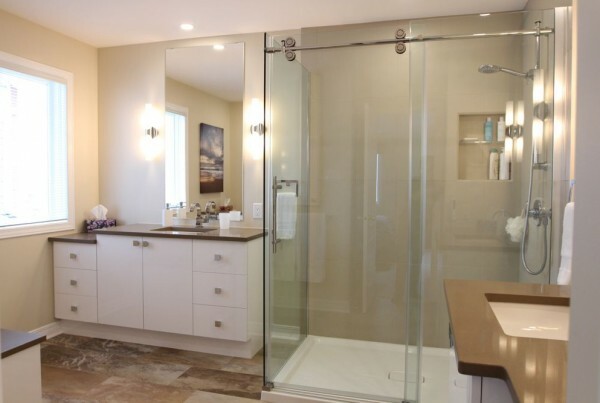 Whether you’re looking for a luxury bathroom with all the amenities, or to modernize the layout you currently have with stylish appeal, we have the skills and experience to renovate a bathroom with the products and look that you’ll be thrilled with and proud to show your guests. Tell us about your project and our design consultant will be in touch. 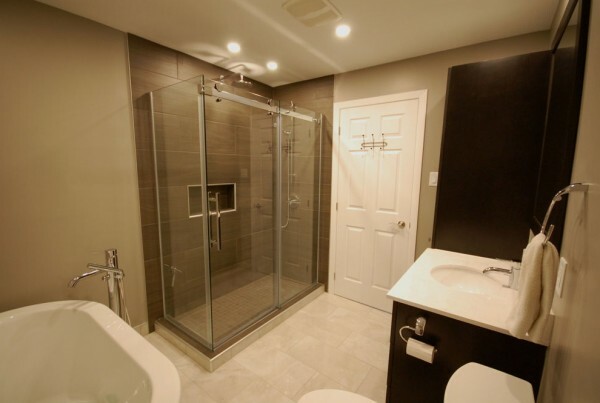 Often the first question that comes to mind when considering a bathroom renovation is how much will this project cost? 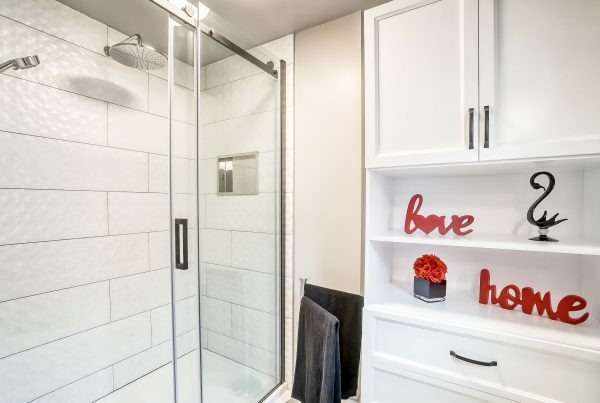 When estimating the cost of a bathroom renovation, it can prove to be difficult to provide a generic quote without first inspecting the space and fully understanding the requirements of the redesign. 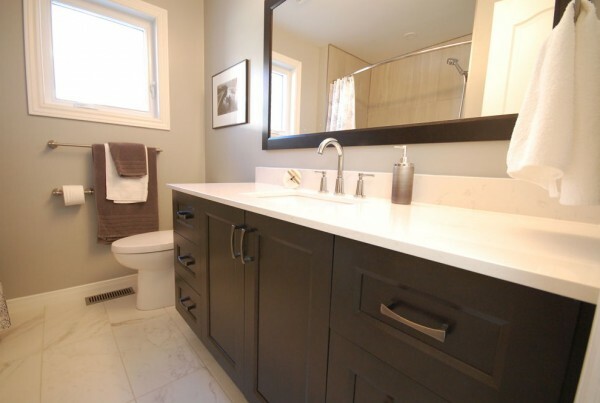 There are many things that can influence a project’s cost such as pre-existing conditions due to age of the home, relocation of walls for alteration of the layout, selections for cabinets, appliances and finishes, as well as electrical, mechanical, and plumbing upgrades. There are many variables that come into play. 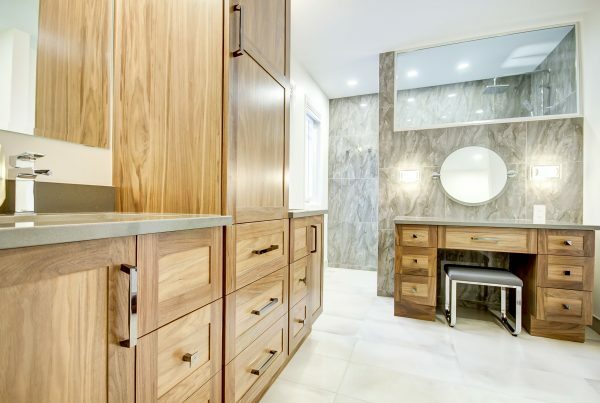 That being said, the average cost of a complete bathroom renovation varies. 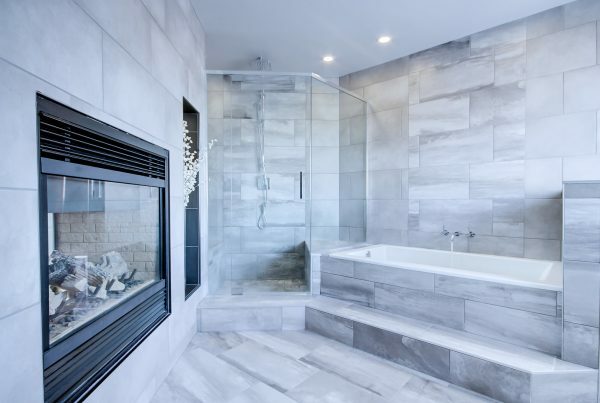 As stated above, that amount will vary depending on the size and complexity of your bathroom and on the look and feel of the finish material (tile etc.) 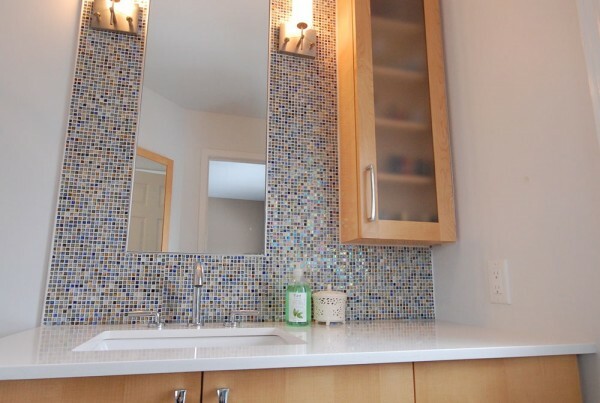 that you incorporate in your new bathroom. 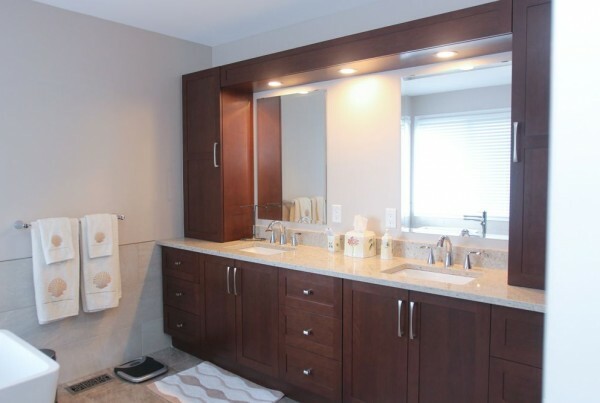 Typical renovations involve the complete removal and disposal of your existing vanity cabinet, counter top, mirror, sink and faucet, toilet, bath tub, bathroom flooring, baseboard, bath tub wall tile and backer board, and accessories. 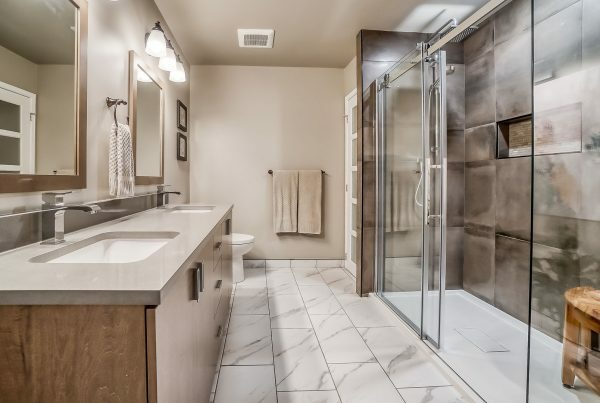 We then install a variation of the following: newvanity, counter top, and mirror, new sink and faucet, new toilet, new bathtub, new plywood subfloor and ceramic floor tile or sheet vinyl flooring, new ceramic wall tile and backer board in the bath tub surround and accessories. 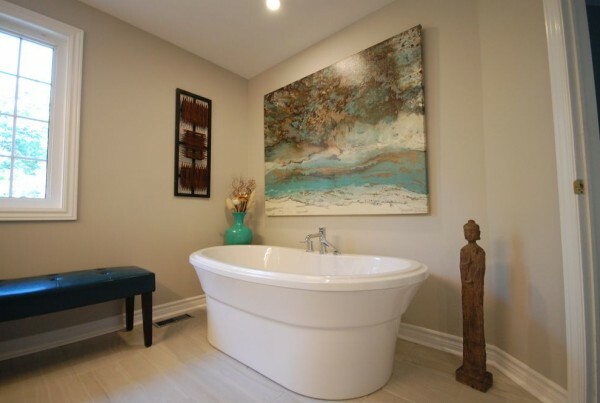 The bathroom is also completely painted ( walls, ceiling, and trim). 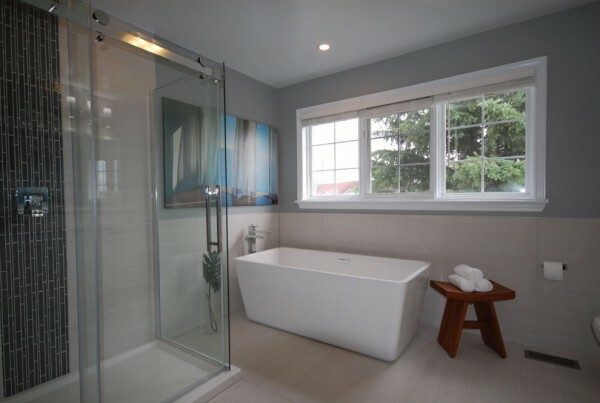 Contact us today and we can work together to get a better idea of the costs involved in your custom bathroom renovation. 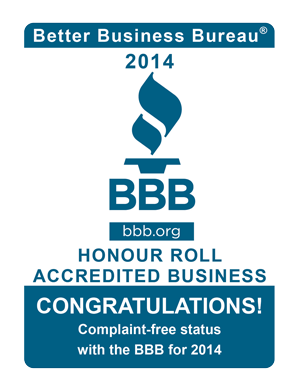 Bob & Team, Many thanks for a job well done. Your team were a pleasure to have in my home. 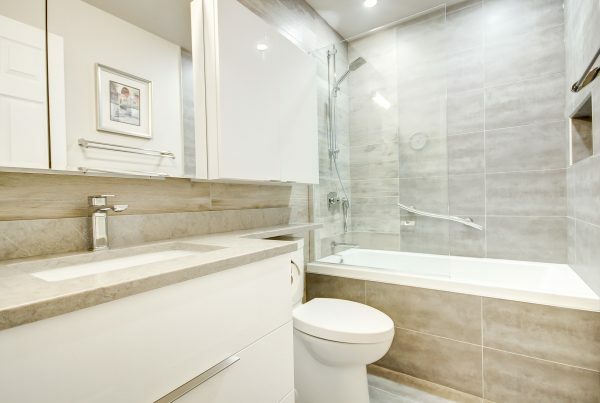 I wanted to take this opportunity to express my gratitude to everyone at Kitchens & Bathrooms First for making our recent bathroom renovation a very positive experience. 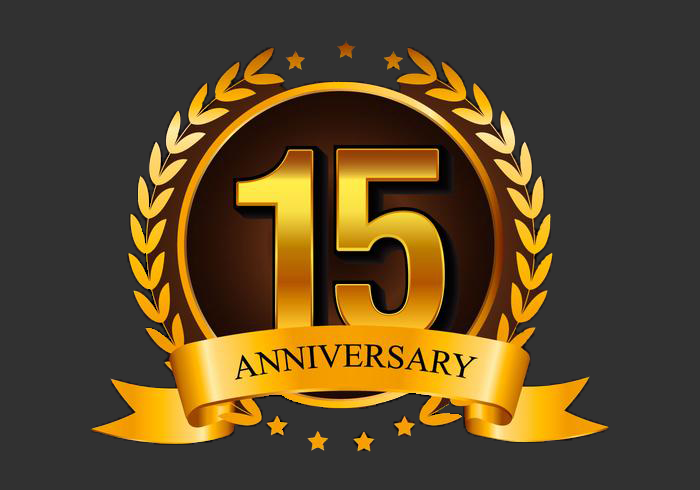 From the initial consultation where the scope of work was established and cost estimates prepared through to the completion of the work, staff were pleasant, helpful, and courteous. At no point in the process were there any surprises. The contract we signed clearly outlined the costs, the payment schedule, and the timeframe for completeion of the work...and the final product? It is beautiful. The workmanship is first class. It not only meets my expectations, it exceeds them. Thank you to everyone for a job well done.